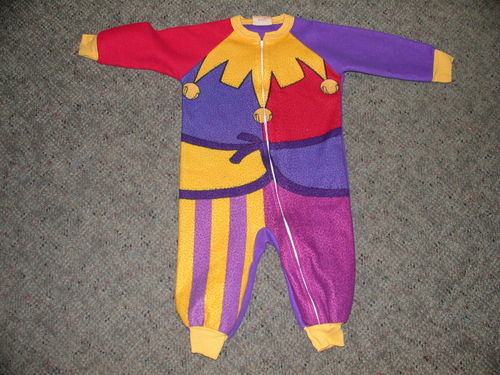 This adorable picture is of a Disney Clopin Onesie. It unclear if it official but isn’t a adorable. If it’s not official Disney should produce it and if it is official they Disney needs to make more of them. This was actually on e-bay so if you really want it keep a look out for it.